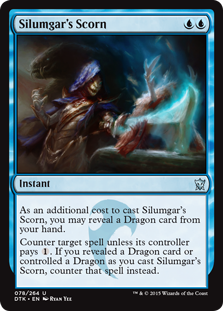 Silumgar’s Scorn is a messed up Magic card. 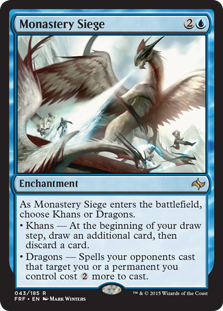 Esper Dragons in Standard is “not even realistic”! All the other strategies are invalidated! Too many people are just not playing realistic decks! 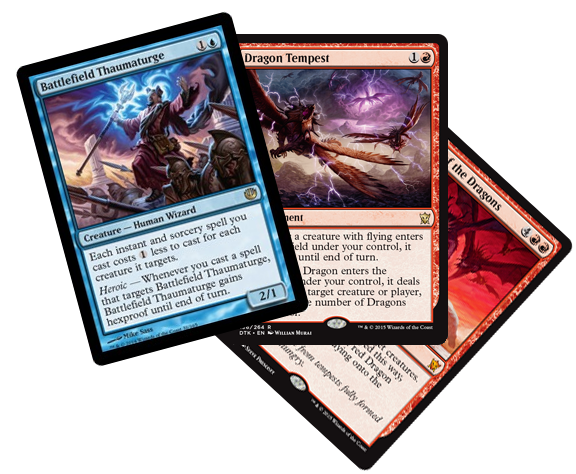 Esper is so much better than everything else it’s almost not worth having a conversation… And a big reason for that is of course Silumgar’s Scorn (which is a messed up Magic card). Esper is so good that even their “bad matchup” Mono-Red got handed a 13-0 record beating over the Pro Tour and Grand Prix! Patrick’s short spiel on Ojutai’s Exemplars last week… Convinced Mike to buy a set! 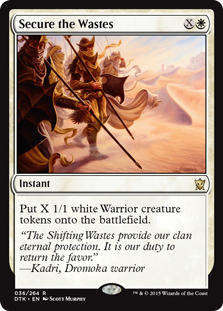 How do you make a deck that is already the fastest deck in the format a half-turn faster? Find out in “Speed, Nowhere, and Ojutai Exemplars”! The importance of looking at formats from different angles? 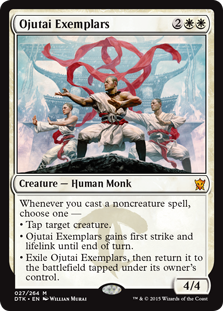 “Speed, Nowhere, and Ojutai Exemplars” has got you covered! Nostalgia? The history of Luis Scott-Vargas-winning tournaments? … “Speed, Nowhere, and Ojutai Exemplars” I tell you! [2009 World Champion] Andre Coimbra not believing some ridiculous turn-1 claim Mike makes? From the middle of nowhere, Belgium! What’s it like for two of the ten best deck builders of all time* to upload five years of deck building into your head in five minutes (or five months)? 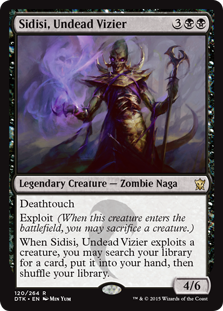 In addition to spending much of this podcast on the paradigm-shifting power of Ojutai Exemplars, Patrick and Mike talk about Secure the Wastes and some updates / revisions to Sidisi, Undead Vizier. 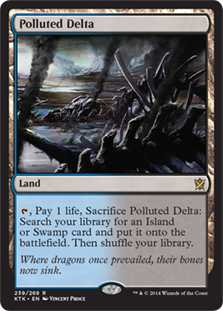 “Secure the Wastes for zero” will be a surprisingly effective Ojutai Exemplars-saving play.